What is the culture at your organization? 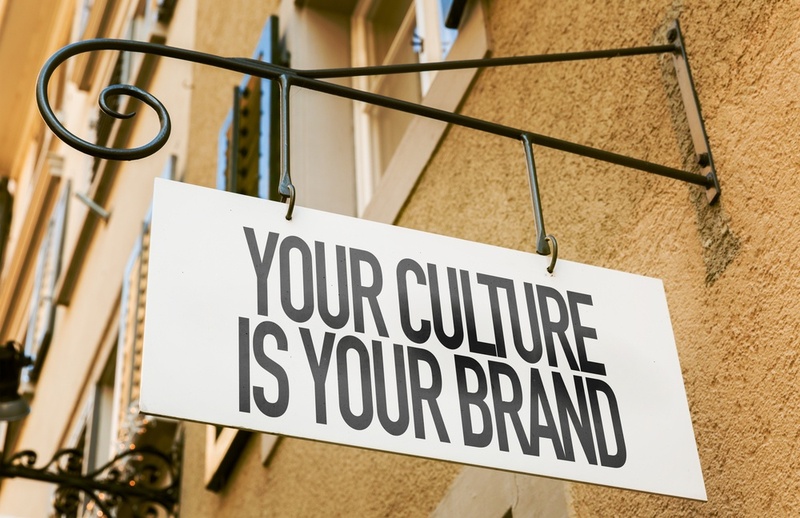 Is your corporate culture hurting your business & brand? Do you have too much turnover? Are your sales and service declining? Are people not getting along? Has poor productivity slowed growth? When, if ever, was the last time you thought about your corporate culture? If you are not being intentional your culture will likely suffer. A strong corporate identity with clear goals is vital to your success. Your culture is your brand. Everybody wants to be the envy of their competition. Business owners want their employees to be highly motivated every day. With social sharing websites like Glassdoor, employees can anonymously review their employer which may or may not be in your best interest. 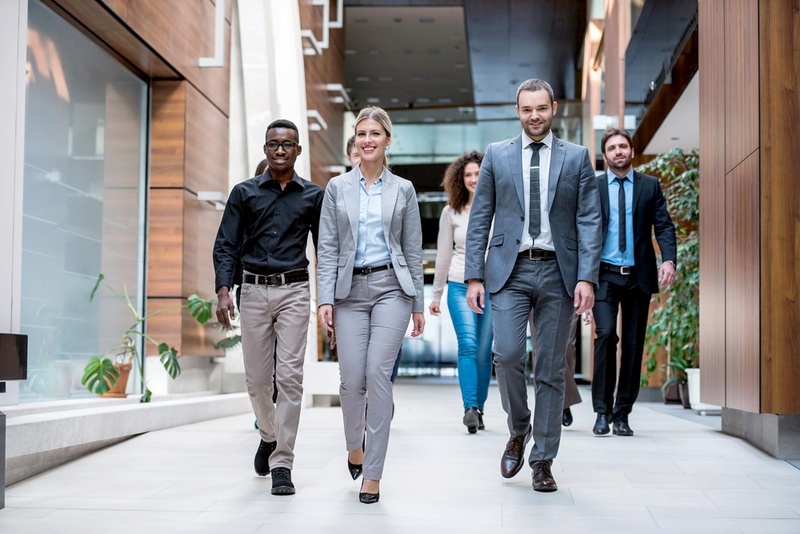 Having a strong corporate culture is key to making sure you're seen as a top employer. Ask our corporate culture consultants for an in-depth assessment. 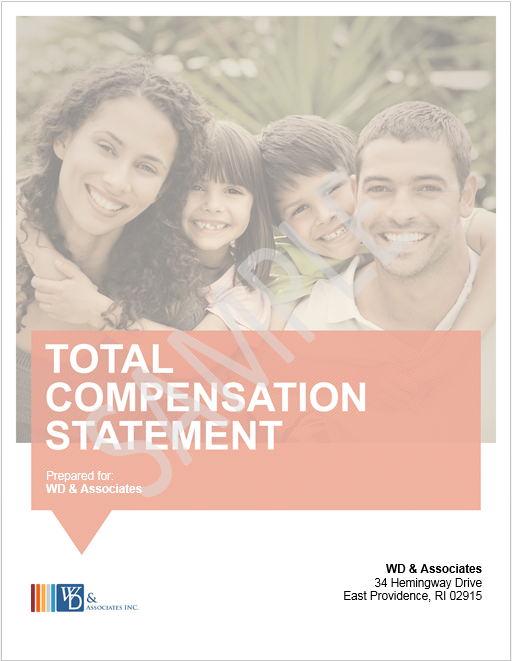 How can WDA help me improve corporate culture in my workplace? We'll start with an assessment and bring you the solutions and programs to kick-start or improve your corporate culture. WE want you to succeed! WE want you to be an Employer of Choice! Getting started with Organizational Development just got a bit easier. 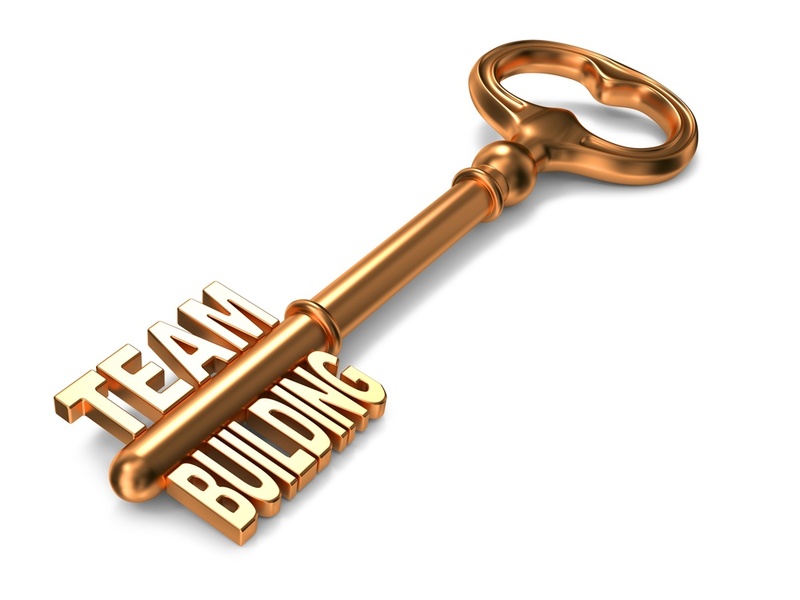 IF YOU UNDERSTAND HOW YOUR TEAM LEARNS AND LISTENS, YOU WILL ULTIMATELY help EVERYONE EXCEL AND SUCCEED. Your resource for organizational development tools made handy and simple to use. Track employee performance. From Leadership down everyone should know your vision and your message. You must first define it.